Make your anniversary memorable and truly special by celebrating it at 34Events! We are dedicated to making your anniversary as joyous as the wedding whose anniversary you are marking! Whether you are having a small, intimate gathering to renew your vows, a lavish gala for hundreds of friends and family, 34Events can take care of everything you need for your anniversary. Whatever your anniversary plans or budget, we take pride in creating the best anniversary celebrations possible. Tell us your anniversary ideas, or let our experts present you with ideas tailored to the kind of celebration you want. 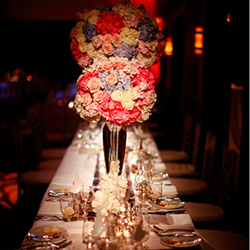 We can create an event that perfectly matches the style and budget you have in mind. 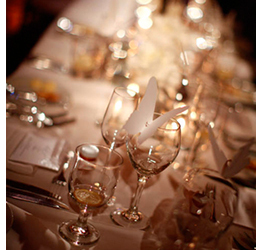 We offer a variety of options for your anniversary celebration in one location. At 34Events, we are absolutely dedicated to making your wedding anniversary a joyous occasion you, your beloved spouse and your guests will remember and cherish for a lifetime!